This entry was posted in TGiF and tagged bikes, copenhagen, danish, flick, politics, society, video on Fri 7 Nov 2014 by kevin hickman. 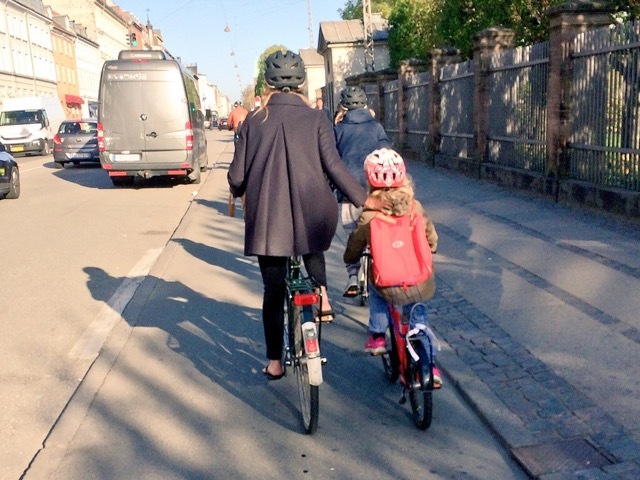 This entry was posted in TGiF and tagged bikes, cargobike, copenhagen, danish, design, flick, infrastructure, mobility, society, video on Fri 29 Aug 2014 by kevin hickman. This entry was posted in TGiF and tagged bikes, copenhagen, danish, flick, music, video on Fri 6 Sep 2013 by kevin hickman. This entry was posted in TGiF and tagged bikes, copenhagen, danish, flick, music, video on Fri 1 Feb 2013 by kevin hickman. This entry was posted in TGiF and tagged bikes, copenhagen, danish, flick, music, snow, video on Fri 18 Jan 2013 by kevin hickman. This entry was posted in TGiF and tagged bikes, copenhagen, danish, flick, music, video on Fri 21 Sep 2012 by kevin hickman. This entry was posted in TGiF and tagged bikes, copenhagen, danish, flick on Fri 4 Mar 2011 by kevin hickman. Since the climate (dis)agreement last week Copenhagen is finding itself tainted by the ensuing bad press, which is a tad unfair considering it’s a leading light in the world of sustainable transport. The site is packed with interesting info, guides and advice – bookmark it and browse around when you’ve had enough of work, cars or people in a hurry, and before you know it you’ll be ready for life in the slow lane. And then when you’re hooked, when you’re just starting to wonder why it is Witney can’t have a thriving bicycle culture, you’re probably ready for this. I struggle to get all this across to potential members of WitneyBUG, to get around that barrier of special clothing, protective clothing and sporting prowess that the word cycling conjures up in today’s minds. Or is that because actually, I really am weird? That the Danes, the Dutch and the Germans just don’t realise how incredibly dangerous it really is on the roads, and how they’re just getting in the way of law abiding people with real jobs and important stuff to do like driving to the gym to keep fit and healthy? After all, it’s not going to be worth having a future if we don’t get this economy back on track. Bikes are for kids – but only if they stay off the pavements and out of the shopping centres. [Sigh] If you want to see a better quality of life in Witney, something approaching what’s goes on everyday in Copenhagen, then you could do a lot worse than joining WitneyBUG. 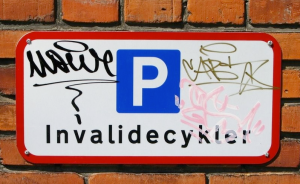 This entry was posted in WitneyBUG and tagged bikes, copenhagen, danish, video, words on Tue 22 Dec 2009 by kevin hickman.